The benefits of the FF. Mid-Century Design Client Account. Creating a FF. Mid-Century Design Customer Account brings many benefits. Registered customers are the first to find out about our offers, contests and discounts. Also, we periodically launch promotions dedicated exclusively to those having Customer Accounts on FF. 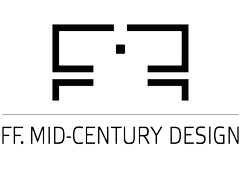 Mid-Century Design website. At the same time, the buying process on site is much simpler, because you do not have to keep writing your personal data or the delivery address every time. Further more, as seen from the image below, you can follow the orders made, from your account page, you can create and manage The Wish List, you can edit your personal data, the addresses saved or the password. And lastly, your Customer Account allows you to publish comments on the website, to award marks to the products and to write reviews. Below you will find a detailed list of the steps to be taken in order to register on our website. Creating a customer account using the order form. Creating a FF. 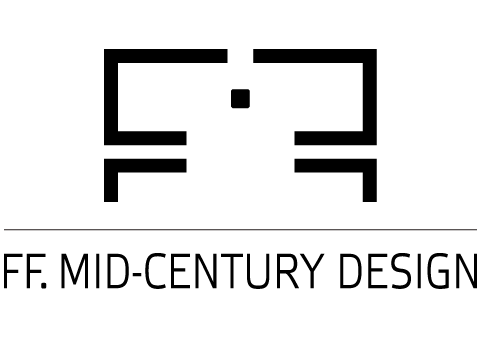 Mid-Century Design customer account is a simple process that does not take more than two or three minutes. Creating a new customer account can be made from the main menu, selecting Sign up in the user sub-menu. A new page will open, with two forms. The left one is for the already registered customers. Please fill in the one on the right with the information requested (email address and password). After filling in the information, press the button Register and wait for our confirmation email. Creating a customer account using the website menu. First, please click on the button Checkout, from Shopping Cart menu. A new page will open, containing the Order Form for unregistered clients. Please fill in all the details requested correctly (identification data, delivery address, payment method). At the end of the form, right under Post Code, please tick the option Create an account? On the screen, a new field will appear where you have to introduce the password wanted. After introducing the password, you can register the order clicking on the button Place the Order. Shortly, you will receive both the order details and the newly created account details. What you need to know before creating an account. You can rest assured that the information you provide when you create your account will remain confidential and that be treated pursuant to all rules and regulations in force.